Closeouts. Just in time for the cooler months! 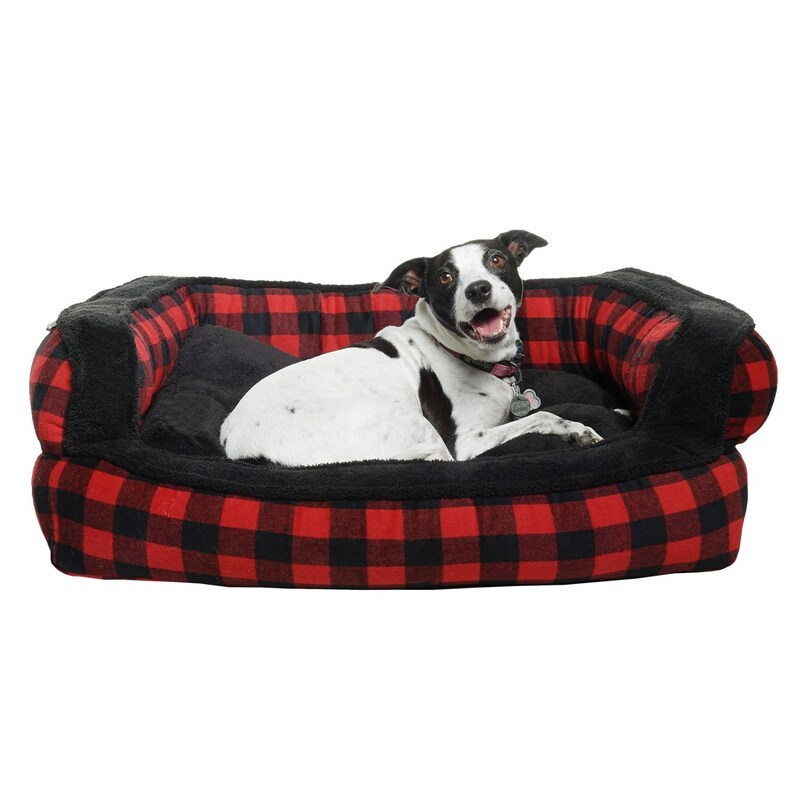 Your pup will enjoy snuggling up for a warm nap or a long night’s sleep on Telluride’s Buffalo Plaid bolster dog bed, made with warm, soft fleece and supportive, pillowy-soft fill in the sidewalls and cushion.